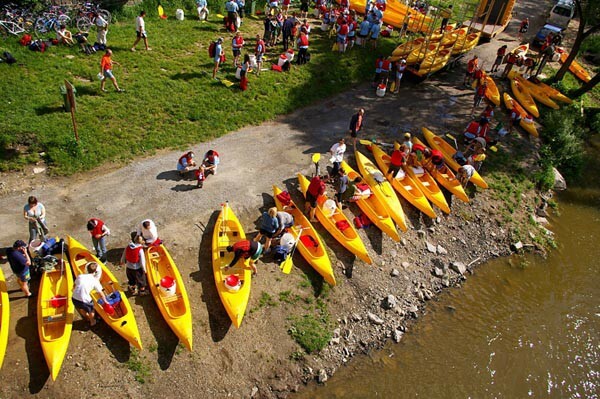 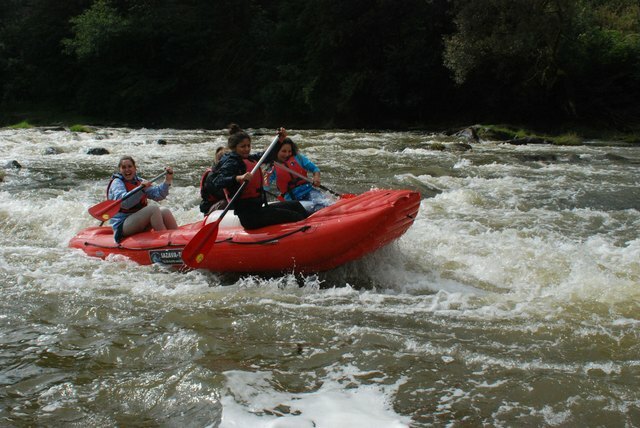 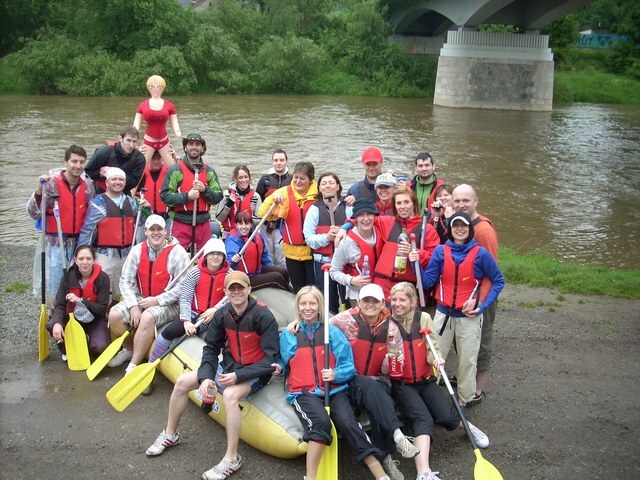 Are you a fan of rafting? 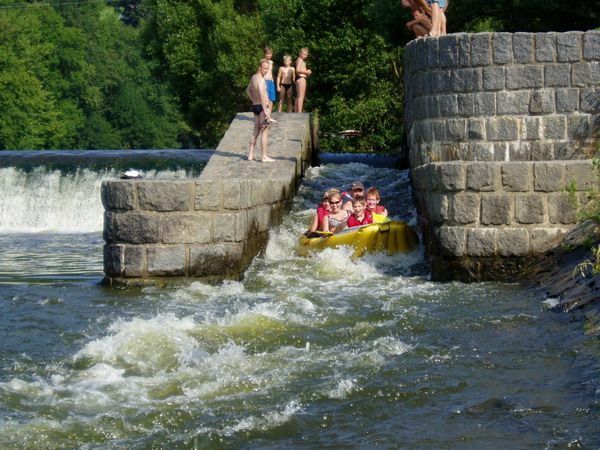 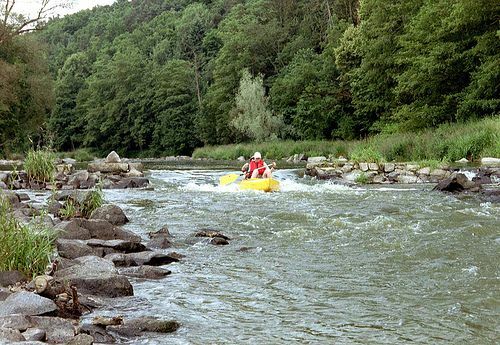 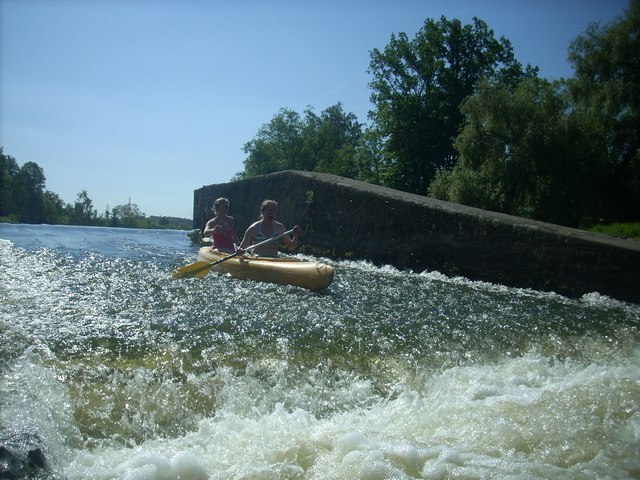 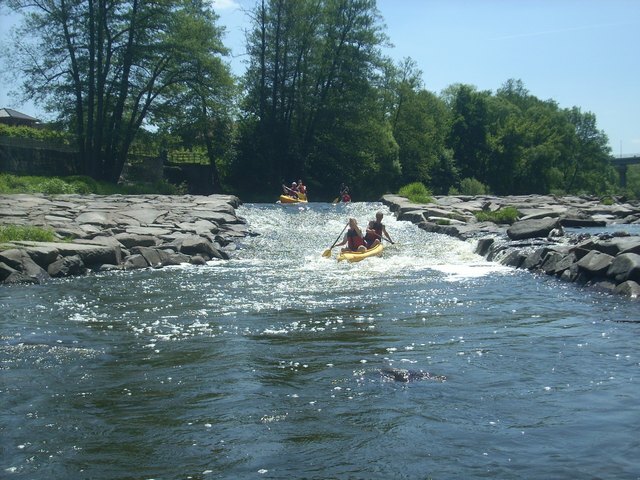 The boating rental in Sazava offers everything for individuals, friends, families and all who enjoy active outdoor activities. 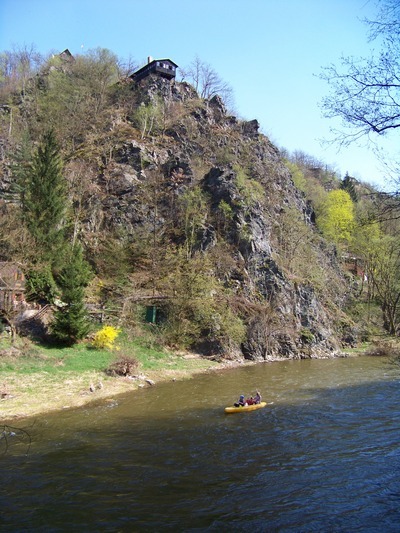 Sazava is about 35 km from Prague, approximately 40minutes by car.